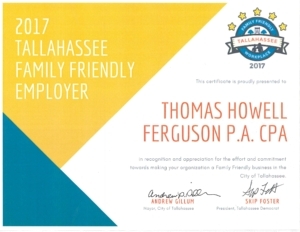 Thomas Howell Ferguson P.A. CPAs was founded in June of 1993, to acquire the office of Ernst & Young. 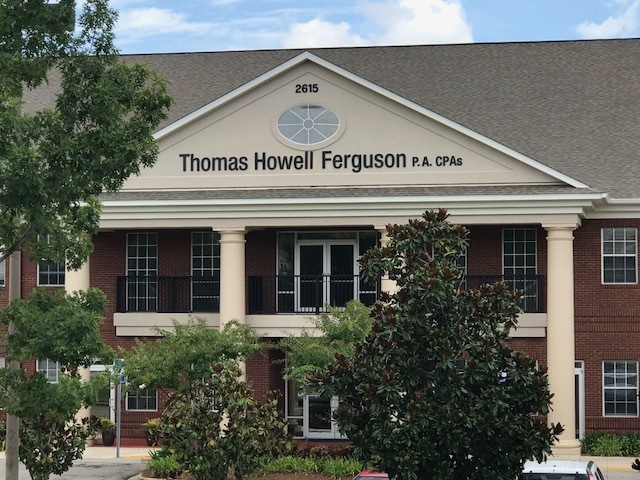 Since our inception, THF has grown to approximately 95 professionals and support staff providing clients with a full range of traditional accounting, auditing, and tax services complemented by comprehensive consulting resources. 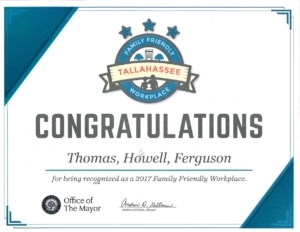 Our practice has grown dramatically for one simple reason – our outstanding people performing superior client service. We have maintained the high quality control standards of a national firm and combined those attributes with a commitment to use sound judgment, creativity, and responsiveness. 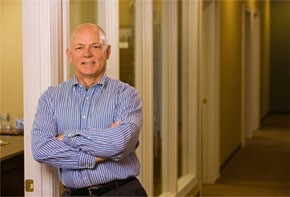 Our clients count on the highest level of personal and professional service. THF goes beyond being a traditional accounting services firm to becoming a valued business consultant with professionalism and integrity by offering a combination of responsive professionals with quality specialized training who are committed to providing superior client service, and the resources, services, and skills that normally are available only from national and international firms. Our clients count on our accessible local service combined with specialized industry knowledge and flexibility, multi-disciplinary training, and our philosophy of hiring the best talent available. Florida is the state we call home, but our service range is not limited to a regional location. Our dedication to people and training allows us to offer clients a skill set typically seen only at national firms. We are forward thinking in our approach to investing in the best technology, people, and strategic relationships to ensure that our clients receive nothing less than superior client service – because what ultimately makes a great firm is the success of its clients.